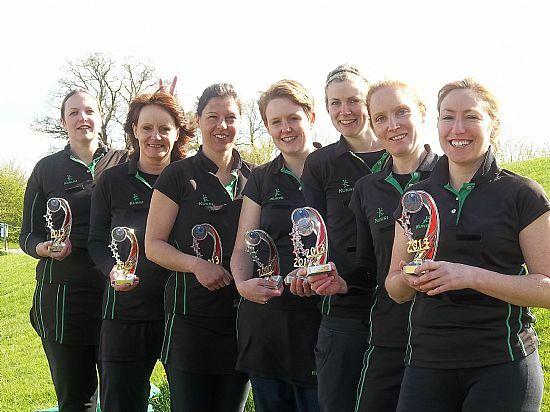 Walton netball Club was founded by two village residents several years ago with only one ball and one team, now it has two Somerset league teams, one in the third division and one going into the first division. Coach Danielle Higgs said" I am very proud of all the hard work both teams have put in this year, we may be a small Club but we have a lot of determination and heart which has contributed to this years success. Next season we will be in the first division and we welcome support from local residents on match days to come and cheer both teams on in what will be a very exciting season". Please contact Danielle Higgs for more information on danielle@dhiggs.wanadoo.co.uk or just turn up on Monday.